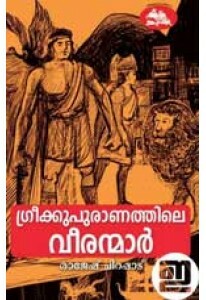 Collection of stories from Greek mythology penned by Rajesh Chirapp.. 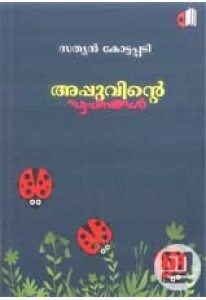 Novel for children written by Sathyan Kottappady. Appuvinte Swapnan.. 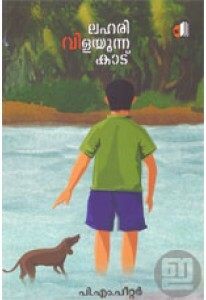 Novel for children by P M Peter. 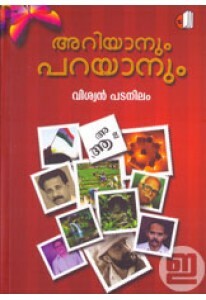 Lahari Vilayunna Kaadu also has il..
Collection of essays by Viswan Padanilam. Ariyanum Parayanum has 9 ..